What is Pi and How is it Used? Firstly let me explain that Pi is what Mathematician's term an, "irrational number." This simply means that it is a number that does not lend itself to concrete, exact expression in it's decimal form but rather goes on to infinity. Pi can be presented quite rationally as 22/7 but try dividing 22 by 7 on a calculator and you'll see you get a number that never actually ends. As it's decimal places become more and more minute the number simply keeps going and going. You'll end up with 3.14285714.....on to infinity. The number never actually specifies itself perfectly and is thus called irrational. 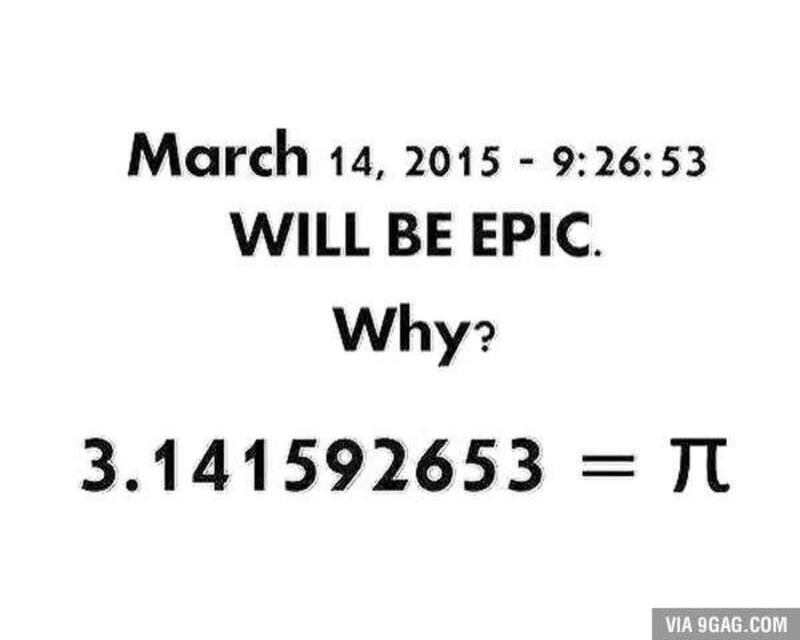 This point aside the most important thing to remember about Pi is that is represents a ratio. Specifically this is a ratio that pertains to all circles. Recall that the definition of a circle is a two-dimensional curve with every point on the curve being the same distance from a central fixed point. 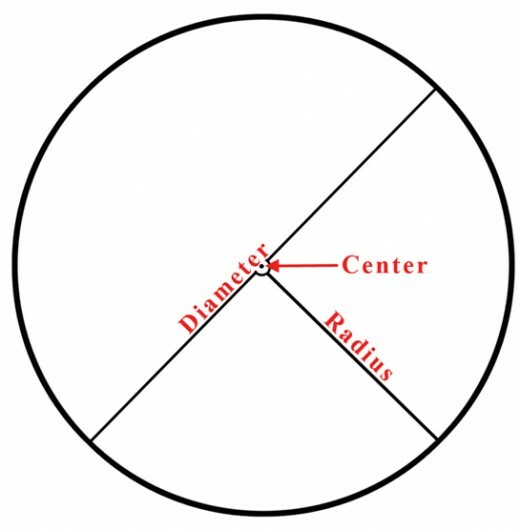 It stands to reason that if we consider all such perfect circles, from the tiniest to the largest, there must be some constant and consistent relationship between the diameter of a circle (a straight line beginning at one point along the curved edge running through the central point and ending at the opposite point along the curved edge.) and the circumference. 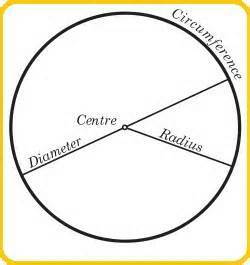 The circumference is the the curved line that defines the outer edge of the circle. 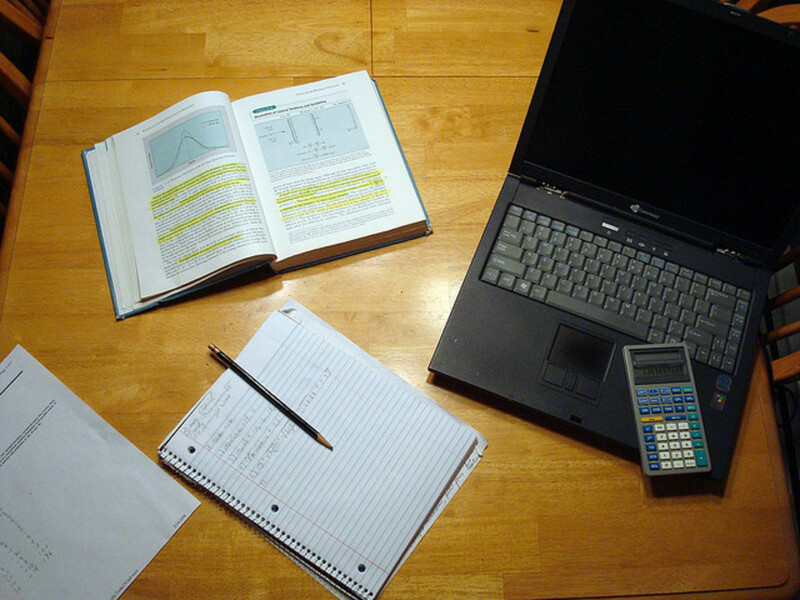 See the diagrams at the side for a visual representation of a diameter and a circumference. You should also notice that the Radius is always exactly 1/2 of the diameter or conversely that the diameter is always twice the radius. If you are following me thus far, great. Now as I was saying it stands to reason that as the diameter increases the total length of the bold curved line that defines the circle, the circumference, will change in a consistent way in relation to the diameter. And it turns out it does. The relationship between the diameter of a circle and the circumference of a circle is a ratio called Pi or 3.14.... In other words when the diameter is 1 unit the circumference will be 3.14 units. 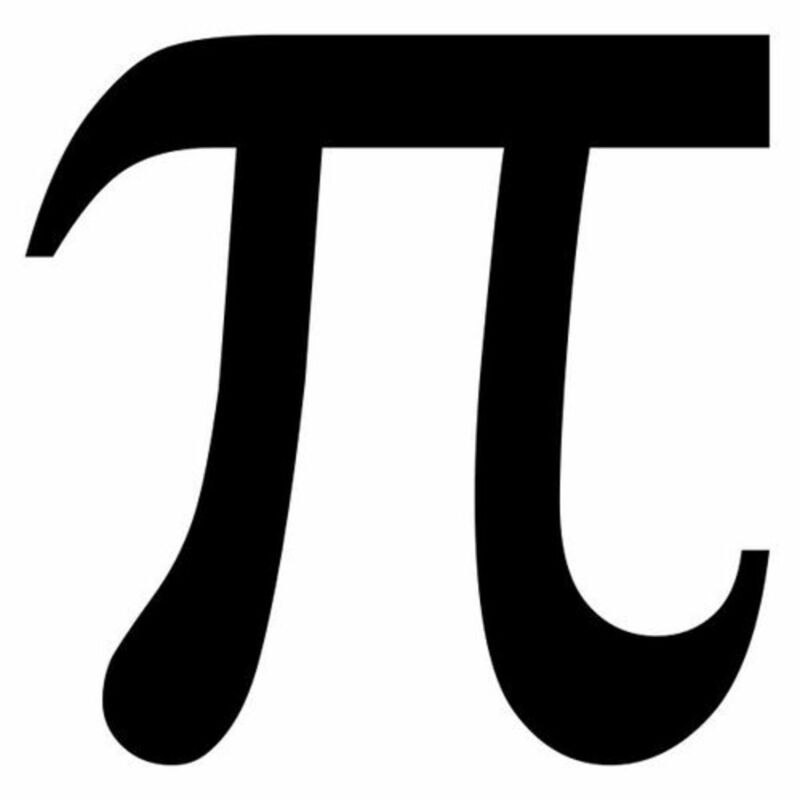 If the diameter is two units then the circumference is 2(Pi) or 2(3.14) or 6.28 units. This relationship hold for whatever the length of the diameter might be whether 1835.23 m or 13.567 in. Simply multiple the length of the diameter by Pi, be sure to keep the units the same, and you will easily find the circumference or length of the outer edge of the circle. Pi is used in two-dimensional geometry to either find the circumference or the area of a circle. Another slightly trickier problem might ask us to find the area of a circle given either the radius, diameter or circumference of a circle. Area is a measurement of flat, two-dimensional space or in other words how much space on the ground will this circle take up. The formula we will always use for this type of problem is Pi(r)^2 or Pi times r squared. 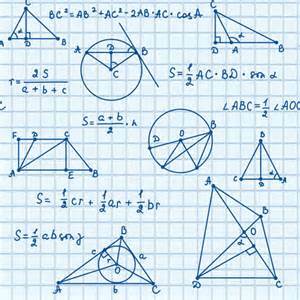 If we are given the Diameter then we must simply divide the length of the diameter by two and then proceed with our formula. Same we are given a Diameter=13.23...hands?. Divide this by two to find the radius and you will get r=6.615 hands. Now plug this into the formula and get the area. Lastly, if we are given the circumference we can use some simple algebrausing the formula from the first problem to find the radius and then solve using the formula presented in the last two examples examples above to find the area. Let's same we are given the circumference of 55.34 In. 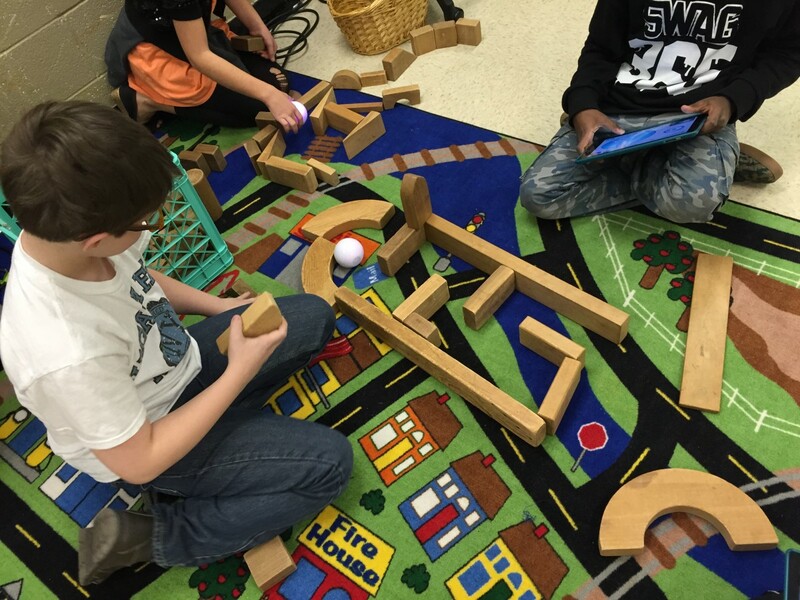 and asked to find the area of the circle. 55.34=3.14(D) divide both sides by 3.14 leaving D=17.6242. Now cut this diameter in half to get our radius, 17.6242/2=8.812. Now plug this into our formula for area of a circle.